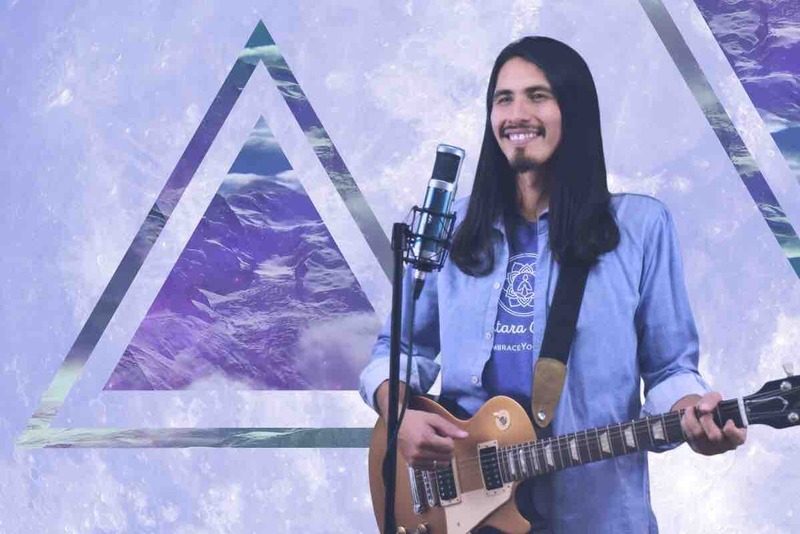 Fundraiser by Gustavo Monje : Help me create meditation music! 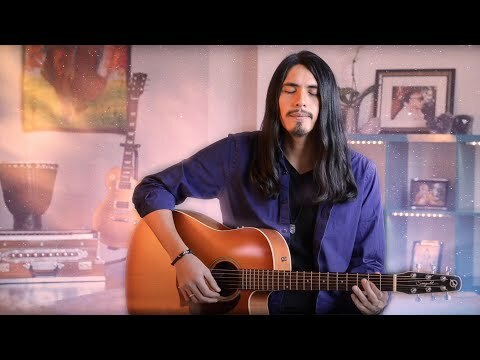 Help me create meditation music! Welcome to my GoFundMe page! I'm currently recording an album of meditation music, and I am hoping you will be a co-creator of this album with me. The music I'm asking you to help me produce is not just music for entertainment or for art's sake. 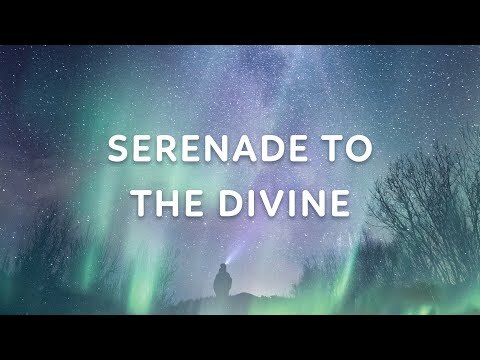 With your help, we'll be producing an album of original meditation music that will help people experience deeper relaxation and inner peace. The type of meditation music, I'll be recording is called kirtan. In kirtan, a mantra is sung continuously to beautiful devotional melodies to help the listener connect with the meaning of the mantra and to prepare them for meditation. Also, have a listen to the first song on the album so you can get more of a taste of what you can sponsor. The mantra I sing on the album is "Baba Nam Kevalam." It has two meanings, Supreme Consciousness is all there is and only the feeling of Infinite Love. You are supposed to listen to the mantra and go deep into the mood of that Infinite Love. Click below to listen! 1. To boost people's meditation by having the music inspire them. I will also be teaching people how to meditate to the music. Many people have already told me how listening to kirtan helps them relax and put them in a better mood. This album will be one more healing tool people can use for their overall well-being. 2. To please the Supreme Consciousness. Each of the songs on the album, were not written by me, they were written through me. Supreme Consciousness has allowed me to be a medium for these songs to manifest. As a result, I gladly take on the task and hope to please the Supreme in this way. I hope that you'll join me in this effort! Just so you know where your money will go, let me break down the costs for you. I anticipate the album will have 10 songs. I've calculated the hours I need to spend at the studio and figure I need about $4000. It is, by the way, a very professional and adequate studio for this project. After recording and mixing, another $300-$500 will be needed for mastering. The remaining five hundred will go toward pressing and replicating the CD, and for other publishing and marketing costs. Thank you for your help and confidence in me. I have been a musician and a meditator for most of my life and have been teaching meditation for the last five years. With your generous help, I will be able to blend these two traits in this album, and hopefully, will be able to help many people reach their meditation goals.